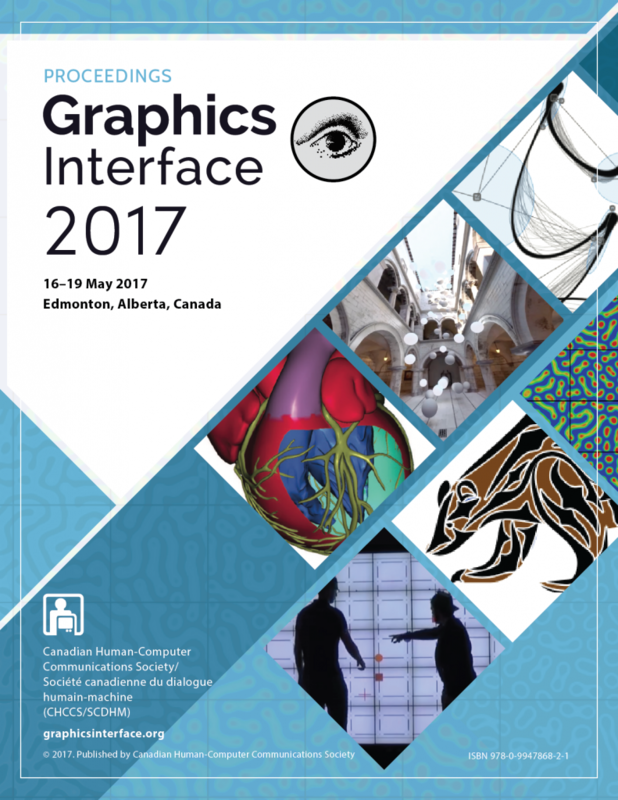 We present a technique for drawing ornamental designs consisting of placed instances of simple shapes. These shapes, which we call elements, are selected from a small library of templates. The elements are deformed to flow along a direction field interpolated from user-supplied strokes, giving a sense of visual flow to the final composition, and constrained to lie within a container region. Our implementation computes a vector field based on user strokes, constructs streamlines that conform to the vector field, and places an element over each streamline. An iterative refinement process then shifts and stretches the elements to improve the composition.